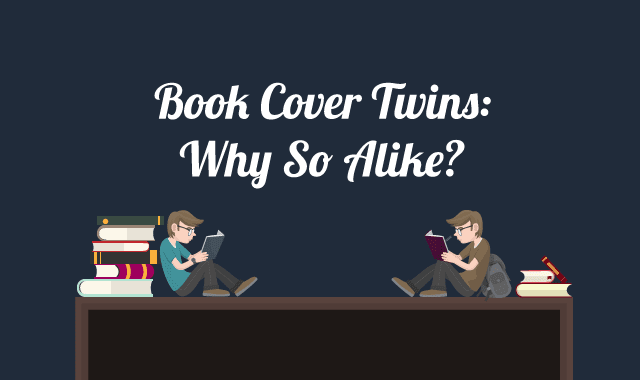 Book Cover Twins: Why So Alike? #infographic ~ Visualistan '+g+"
Should you judge a book by its cover? If you are an avid reader, you might have spotted quite similar book cover art. Whether it's fine to reuse other cover art or borrow ideas for design, some book covers look like total rip-off. We looked for the most repeated book covers, found some patterns and catchy examples. Hopefully, designers and publishers will step away from punching identical covers. And for now, check out common book cover cliches.